A new Fitch Ratings report assesses the insured losses caused by October's historic wildfires in California. 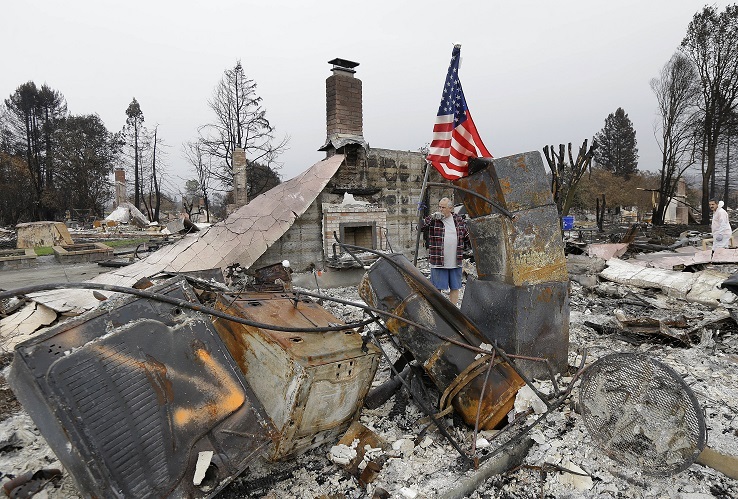 The October wildfires that devastated northern California’s Napa and Sonoma counties are expected to be the costliest wildfire loss in U.S. history, according to Aon Benfield. The latest insured loss estimate is $8 billion, and the overall economic losses are expected to be considerably greater. The impact on insurance company ratings may not be as severe, however.